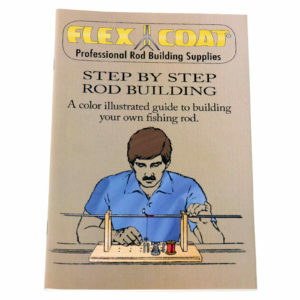 This book will hold the hand of even the novice rod builder to get you and your favorite rod back out on the water to let the good times keep rolling. 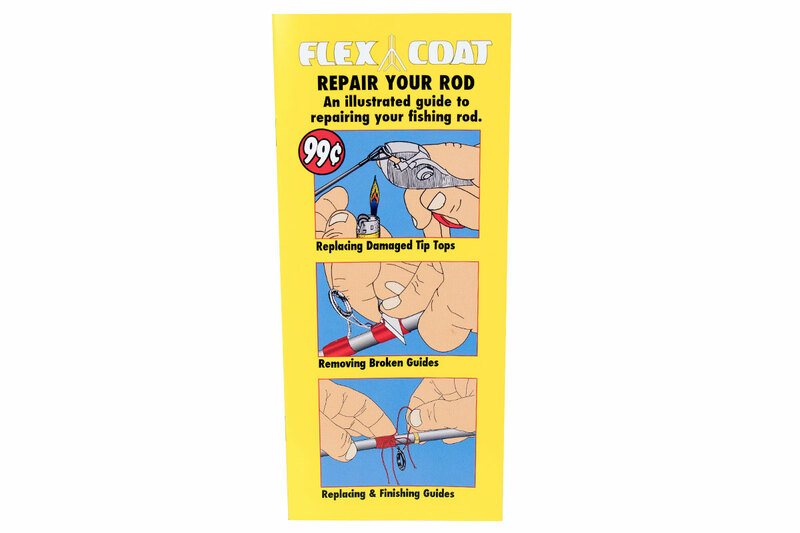 When you find your cherished chosen rod in less than great shape and don’t know who to turn to, its time to take a long look in the mirror and hire the first person you see. 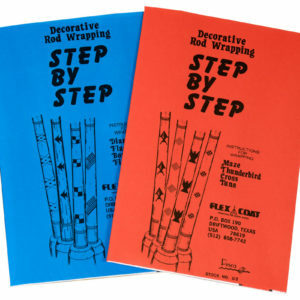 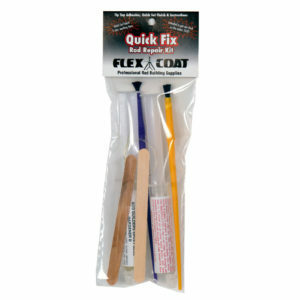 That’s right, you got the job and now you have the know how with this short illustrated book that walks you through replacing damaged tip tops, as well as removing, replacing, and finishing guides. 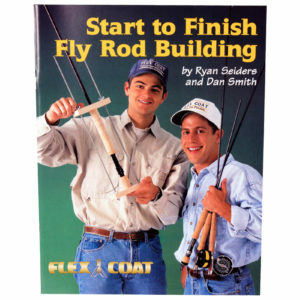 This book will hold the hand of even the novice rod builder to get you and your favorite rod back out on the water to let the good times keep rolling.